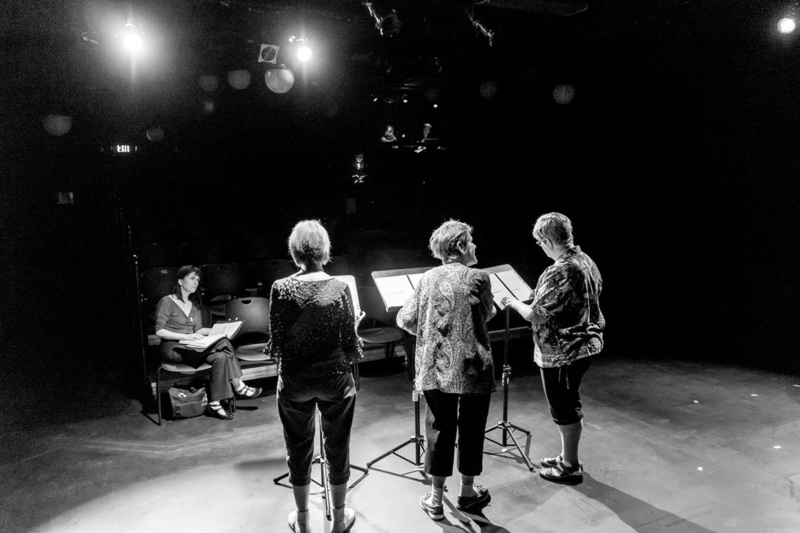 Salvo was founded in Seattle by Rebecca Tourino Collinsworth with the goal of offering affordable, high-quality theater instruction in an intimate studio setting. 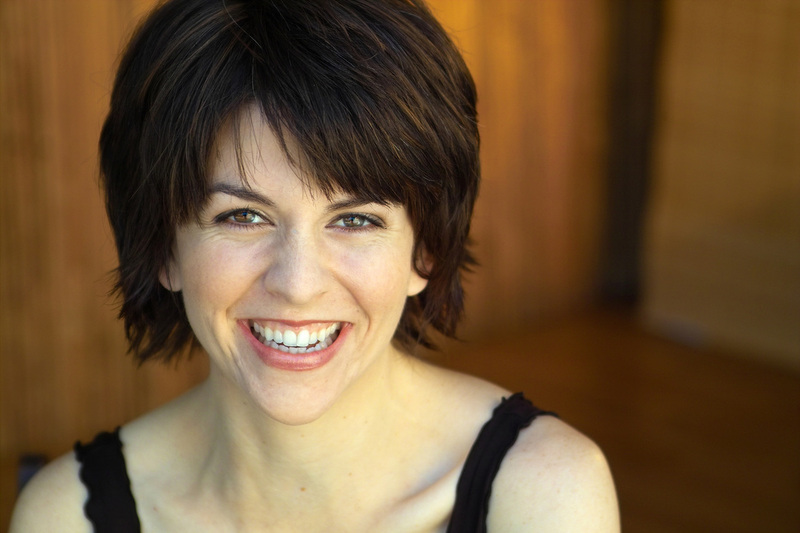 Rebecca is a graduate of the University of California, Berkeley (BA, Phi Beta Kappa, Hill Scholarship, English), the University of California, Irvine (fellowship recipient, MFA, Acting), and the Pacific Conservatory Theatre (Santa Maria Arts Council Grant). She made her acting debut as Hero in Much Ado About Nothing at the rebuilt Globe Theatre in London, and has since acted in regional theaters all over the United States. 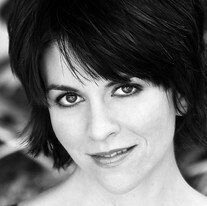 As a teaching artist, she’s worked with the Claire Trevor School of the Arts at UC Irvine; the Alliance Theater in Atlanta; the New York Film Academy in Soho; Seattle University; Meadows School of the Arts at SMU; Freehold Theatre Studio/Lab; Freehold’s Ensemble Training Intensive; and served for three years as Resident Playwright at the Washington Correctional Center for Women as part of the Engaged Theater Residency. Her plays have been produced in New York, Los Angeles, and elsewhere at venues such as the American Theatre of Actors, Center Stage, and the Barrow Group. 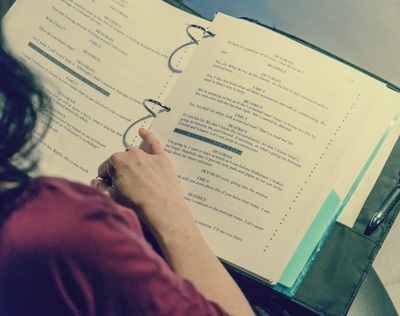 As a director, she has focused almost exclusively on developing new work. She is the creator and artistic director of Parley, a playwrights’ group, where she mentors the development of new works by emerging local writers and produces them in workshop form for public audiences. Since founding Parley in 2014, Rebecca has mentored, directed, and produced over thirty world premieres in Seattle. Rebecca and her husband Brandon (a theater artist and historian) are the proud parents of two young boys.